Back Flap: " Scrupulously honest and warm-hearted, solicitor Dennis Brinkley is about the most liked person in the peaceful country village of Forbes Abbot. His only eccentricity--restoring fearsome ancient war machines. So when he's killed by a cannonball from one of his contraptions, even Chief Inspector Barnaby believes it's a freak accident. Until an opportunistic medium claims Dennis about to reveal his murderer to her...and soon turns up deceased herself. Now with two people dead and a possible witness missing, Barnaby must untangle the sinister doings and passionate obessions underneath Forbes Abbot's vale of seeming tranquility. And the eminently rational chief inspector must uncover evidence of things not seen before time runs out--and a calculating killer forever gets beyond his reach. " 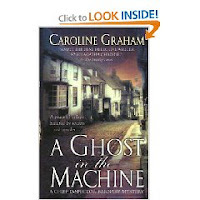 This is a first time read of author Caroline Graham and of her Chief Inspector Barnarby Mystery series. Ghost in the Machine is a british who done it with a combination of murder, paranormal intrigue, deception, life, love, greed, and the pursuit of family happiness. Barnaby doesn't actually come much into play until the the 2nd half of the 512 page story. The story revolves around the residents of the small town Forbes Abbot and ends with a twist you really don't expect. There were so many characters in the story, it is hard to know where to begin. However Publisher weekly says it best "With its focus on a dozen or so richly diverting characters, British author Graham's well-plotted ninth novel featuring Chief Inspector Tom Barnaby (The Killings at Badger's Drift, etc.) has more in common with Dickens than with Conan Doyle. After old Carey Lawson's natural death, her nephew Mallory Lawson, whose idealism has trapped him in a teaching job he can't tolerate; his wife, Kate, who nurses a dream of publishing good books; and their willful, spoiled daughter Polly share in a legacy that will transform their lives. Carey's amiable, competent financial consultant and executor, Dennis Brinkley, collects huge and ancient weapons of war. The indecisive, diffident manner of the late woman's companion, Benny Frayle, hides a steely core of determination. 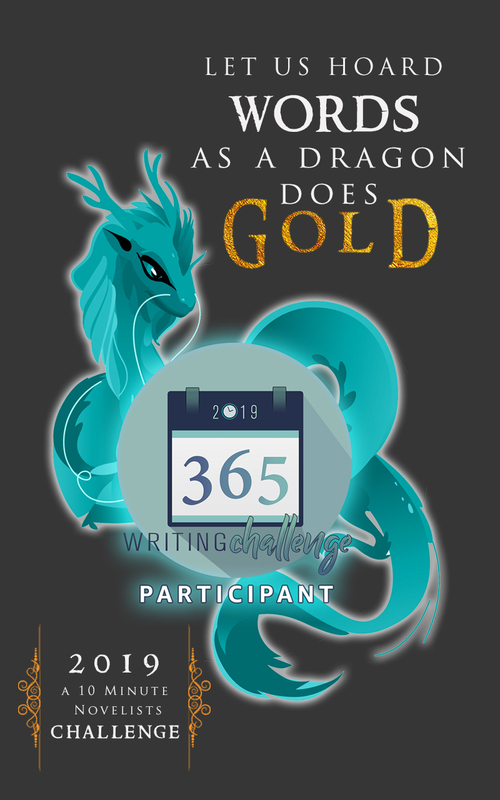 Other striking characters include a medium who's a frustrated actress and her strange, abused daughter; a fortune hunter whose rich wife turns out to be no bargain; and a childless woman who finds an unusual answer for her longings. 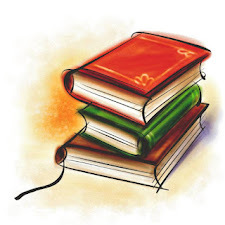 The first unnatural death occurs well into the book and doesn't become a murder investigation till halfway through. Those impatient with the initial lack of action will be well rewarded when the redoubtable Barnaby finally starts to sort things out. FYI: This series inspired the Midsommer Murders series starring Inspector Barnaby on A&E Television. " The story is well written and interesting story, however it is very long and gets very convuluted and wordy at times with subplot upon subplot.